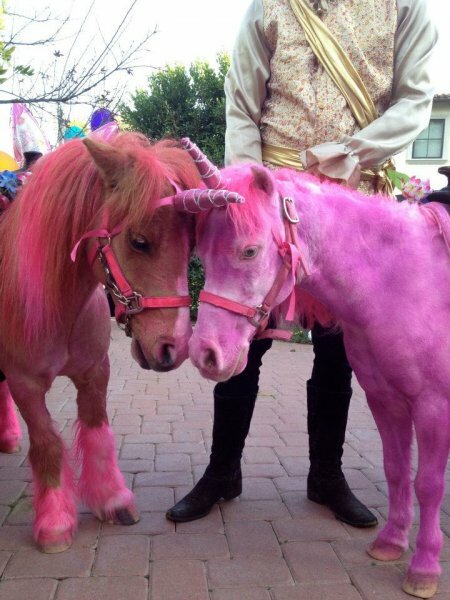 All Party Listings | Party Packages! 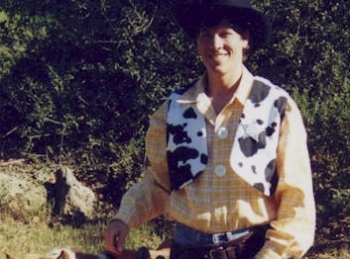 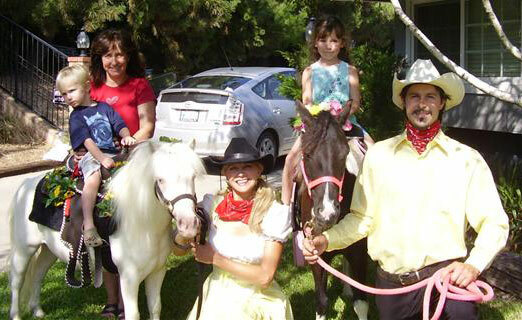 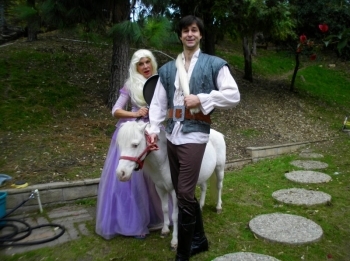 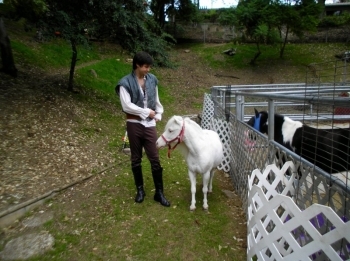 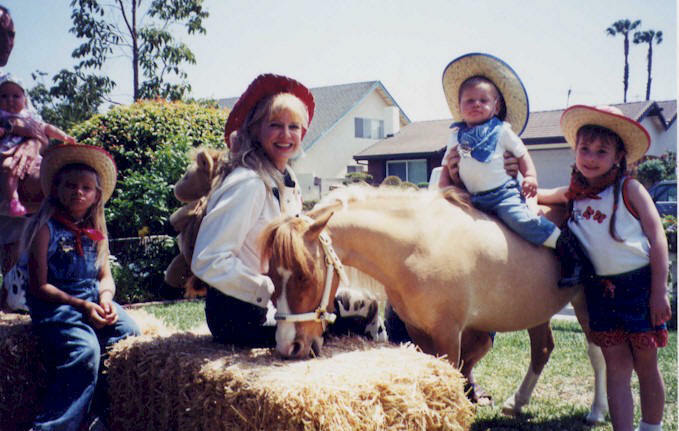 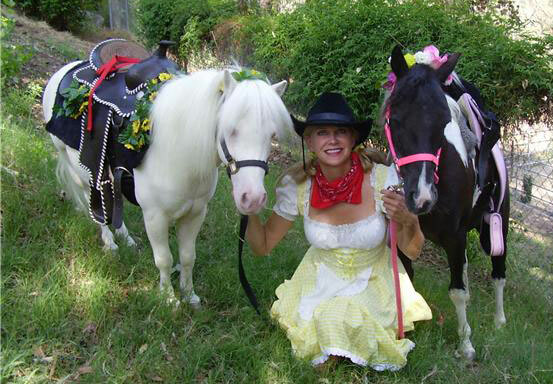 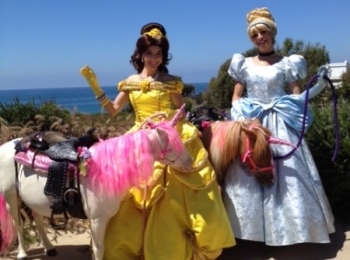 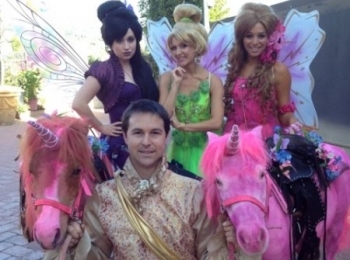 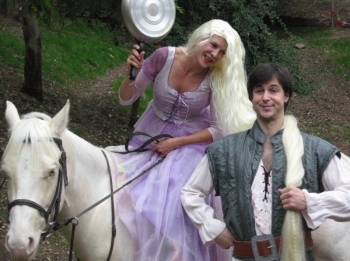 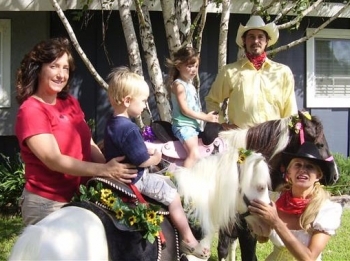 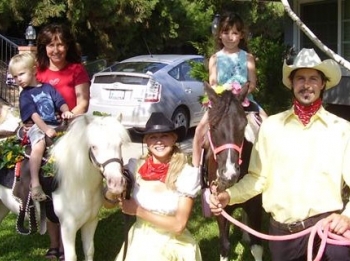 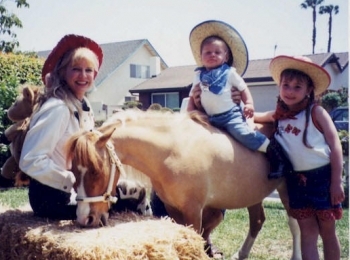 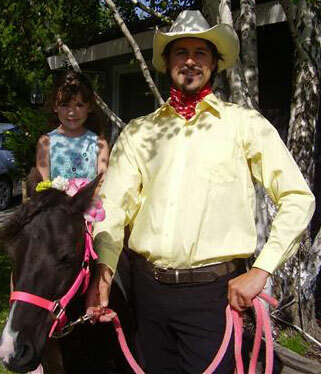 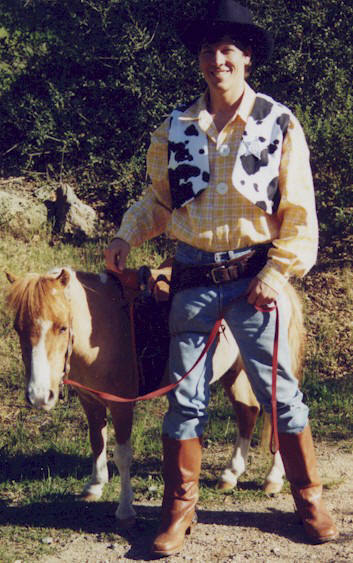 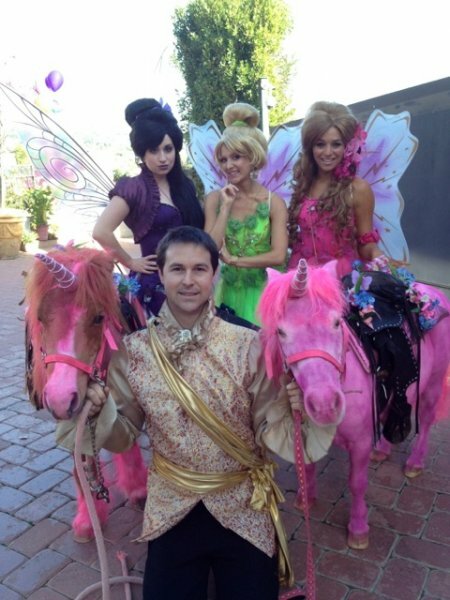 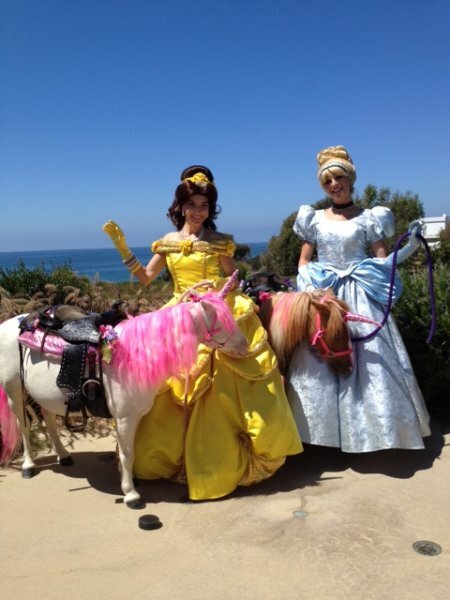 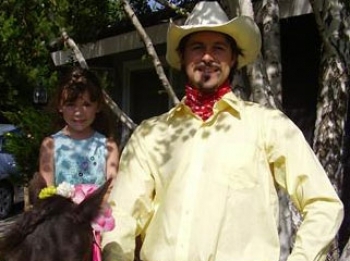 The Best Pony Rides in Los Angeles Ever! 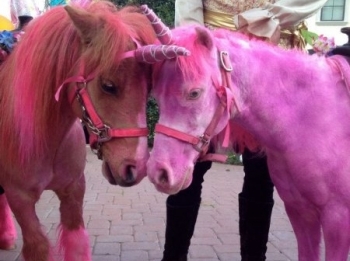 Perfect for every children’s Party!